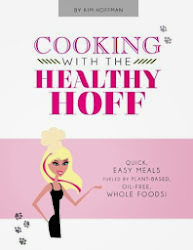 The Healthy Hoff: Hoff Hit: Is My Pear Ripe? Pears ripen once harvested, not while on the tree. The best way to test for ripeness is to apply gentle pressure to neck of the pear with your thumb. If it yields to the touch, it's time to eat!